The career of Stefanie Powers is one of so many stage, screen, and television credits that her name alone recalls memories as varied as her roles-on screen and off. From movie roles including John Wayne's daughter in McLintock! and Lana Turner's rival in Love Has Many Faces, to being terrorized by Tallulah Bankhead in Die, Die My Darling and befriending a Volkswagen in Herbie Rides Again. 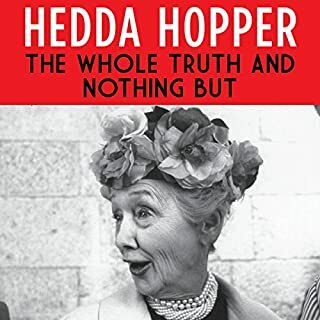 Such a touching book about a wonderful actress. Wagner revisits the houses, restaurants, and other haunts of Hollywood’s elite, offering an intimate view of their lives on and off screen. 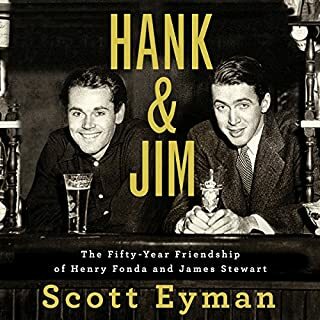 He fondly recounts mythic figures simply entertaining at home among friends, away from the publicity machine and public eye that morphed into today’s paparazzi culture. 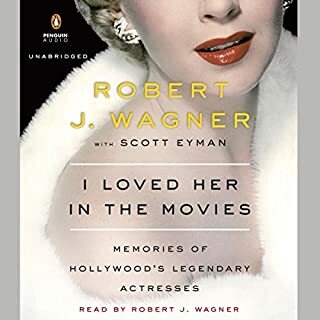 Wagner also discusses the business of Hollywood and its evolution from an industry once dominated by moguls to one run by agents, and examines the career arcs of his peers, carefully considering why some survived and others faded. 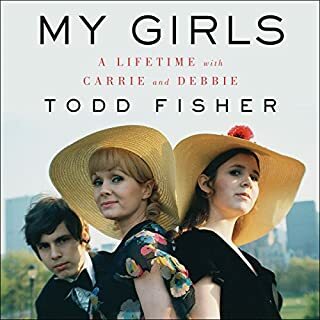 Engaging and entertaining, You Must Remember This is a window into the splendors of an erstwhile era and an opportunity for listeners to live vicariously through one its most beloved leading men. This story was perfect for us. As former Hollywood and LA residents this filled in many historical gaps. It was not your typical Hollywood memoir, but instead an insightful look back to the golden ages. Highly recommended! Not what I expected. No it was much better. 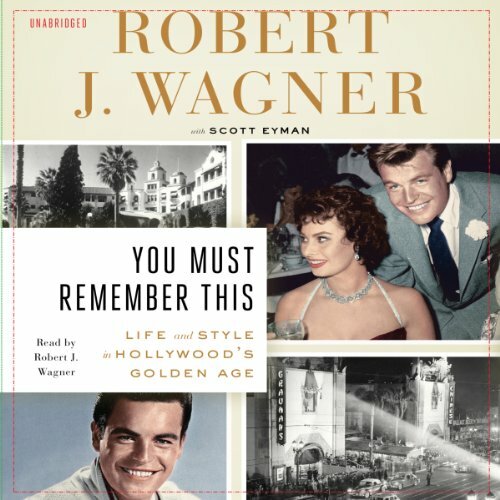 Robert Wagner makes you feel like you are there with him and his friends. I highly recommend this magnificent work for anyone who loves Hollywood and the movies. Oh WOW, step back in time. This is the best. Pure Hollywood entertainment at its best from the GOLDEN ERA. The history is wonderful, and being from this area with family history entwined, it was so fun as places were mentioned that I knew and went to, etc. Being a Golden Era fan, it was Hollywood entertainment at its best. The details of people backgrounds, antics, and places the stars built, and what has happened to both places and stars was fantastic. Robert Wagner's voice was so crisp and familiar, and you can visually see face and smile while he tells this story. This was the first book I listened of his three, and I recommend this as the first listen. I was waiting with bated breath to begin this book. Unfortunately, it was very little more than an architectural reminiscence of Hollywood/LA. Wind in some personal anecdotes to spice the story up - very little substance in this book. What else would you have wanted to know about Robert J. Wagner and Scott Eyman ’s life? RJ would have a wonderful story to tell if he chooses to. Fascinating storytelling covering mid-century Los Angeles. We thought it was all lost in the past but this book takes you right into the time scene. You may even feel as though you were there. This is why I read. Great history telling of past and present Hollywood. 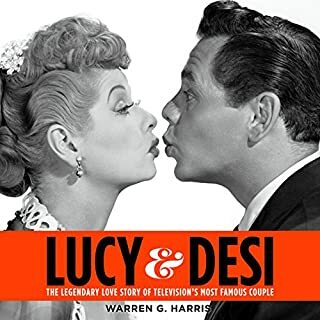 If you love Hollywood...you’ll love this book. This is a book about the history of Hollywood buildings and people. 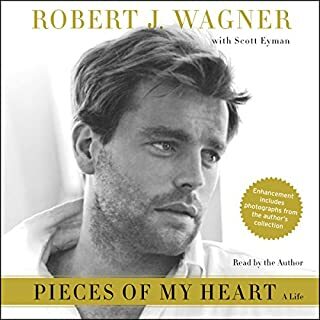 I thought it would be about Robert Wagner exclusively. But having said that it was all the more interesting. Well read and very entertaining I thought. If you could play editor, what scene or scenes would you have cut from You Must Remember This? The stories of how Hollywood came to exist were fascinating but the latter part of the book was boring to say the least,all those restaurants most of which I'd never heard of.Wagner was never a major star & the constant name dropping didn't convince me that he had been.